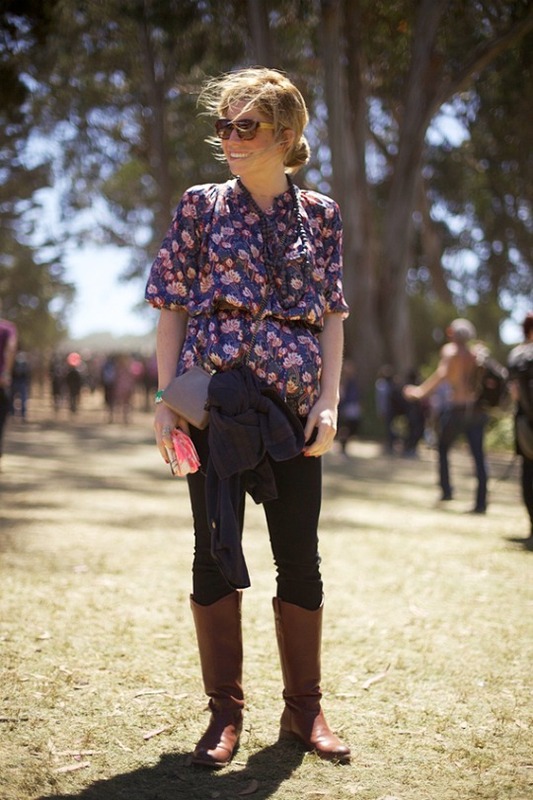 Outside Lands Music and Arts Festival is one of the most colorful and fun events in California. 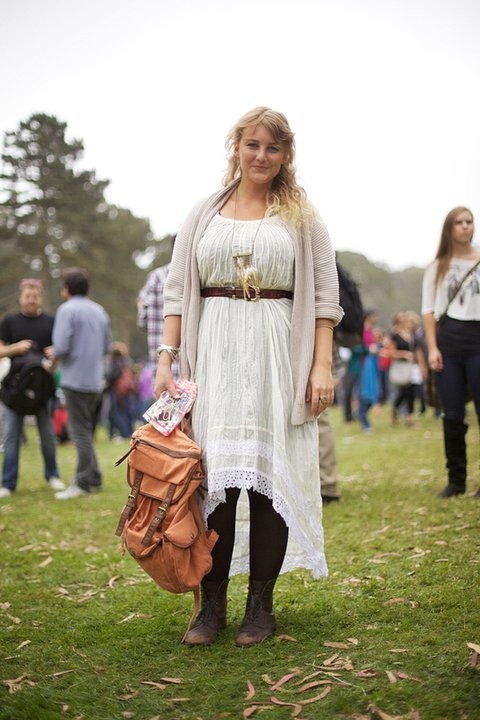 Held annually in San Francisco's Golden Gate park, this festival is also full of Fashion and inspiration. I especially love the Boho-chic look inspired by the 60-70's that you can see on the pictures above. 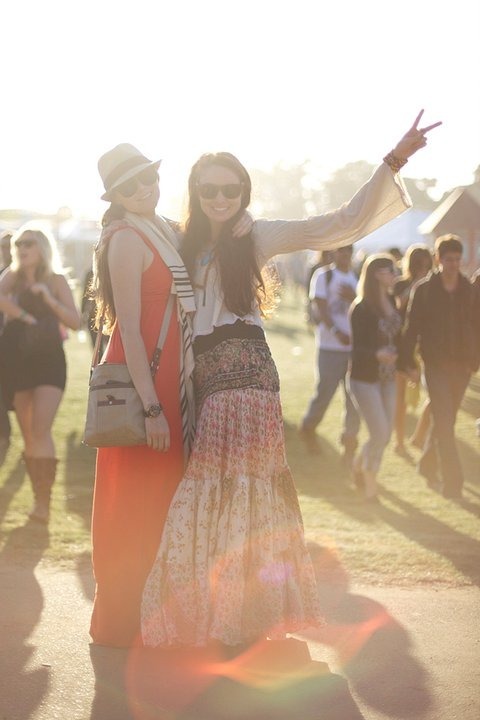 Special thanks to CaliVintage & Free People Blog for the amazing photos! de este festival, todos inspirados en los 60-70's. Aquí algunos looks favoritos, espero que les gusten. Un agradecimiento especial a CaliVintage & Free People Blog por las fotos! fun and wonferful outfit mixes! <3 your finds. 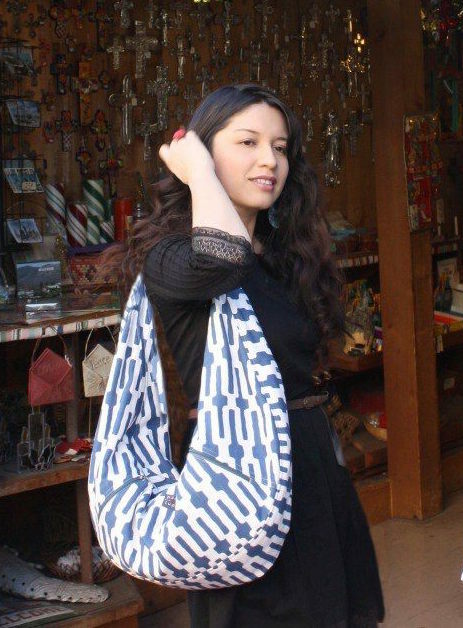 what a great collection of stylish decidedly BoHo peeps! This was my second year going and what an amazing festival it was. Here is my post, complete with pictures, about the magical festival in Golden Gate Park! Such cool outfits what you showed! You have a prize here!! is picture #8 Vanessa Hudgens or just an almost identical look-alike?? just came across this post and i really enjoyed your picks. ALSO appreciate that you post in two languages. the way of the future! Lots of cute stuff. But it looks like in order to get in you needed a ticket and a pair of boots. Why no footwear diversity? 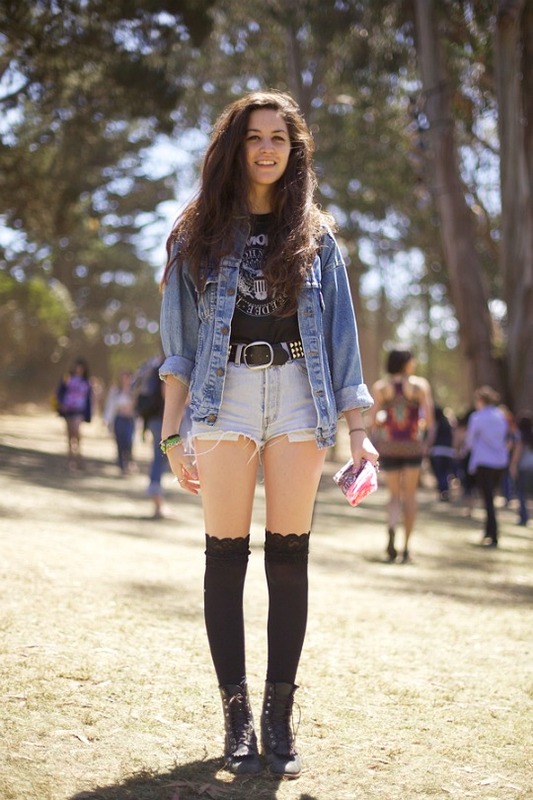 Music festivals are THE best places to find street fashion. I've never been to a music festival, but now I am extremely tempted to go to one, just so I can meet awesome people with amazing styles! Oh My god, I regret missing the Outside Lands Music and Arts Festival in California this year. Been attending it for the past 5 years, it is the greatest event in San Francisco. The outfits of the ladies in the pictures look jaw dropping amazing.